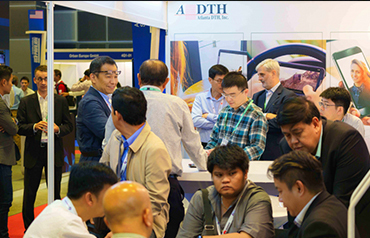 Welcome to ADTH latest news. 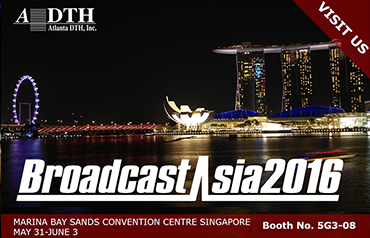 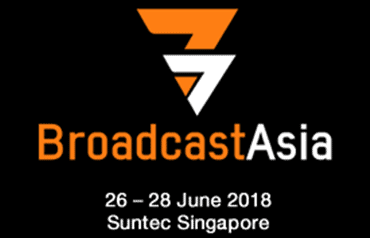 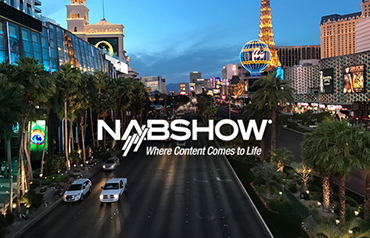 ADTH will take part in the Broadcast Asia 2016, 31 May to 3 June, in Marina Bay Sands, Singapore. 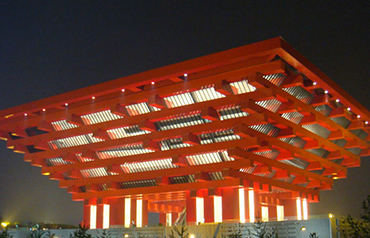 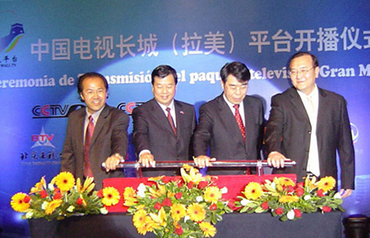 The much anticipated event of 2010 – the World Expo – opened on April 30th in Shanghai.